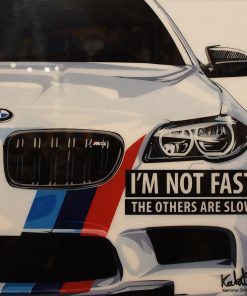 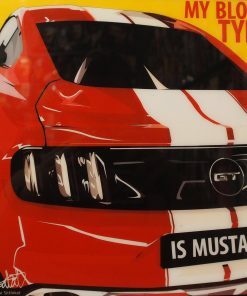 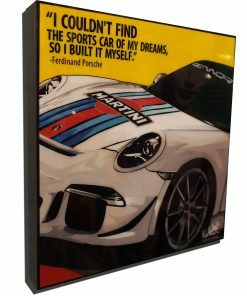 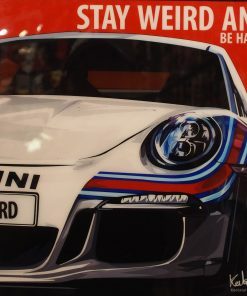 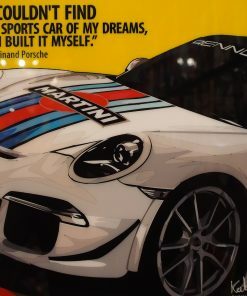 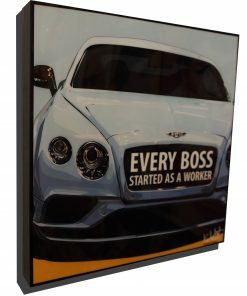 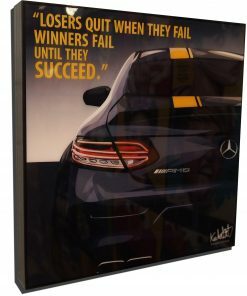 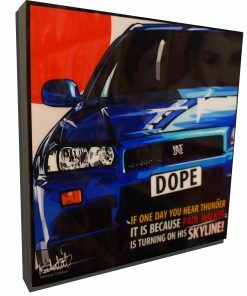 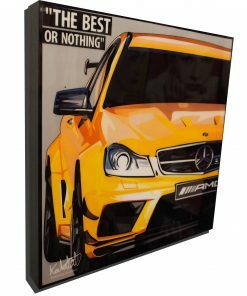 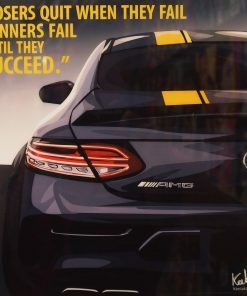 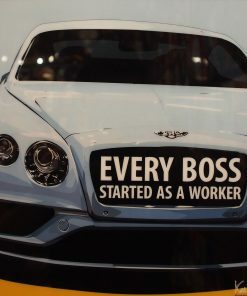 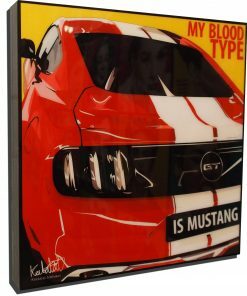 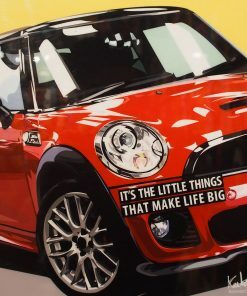 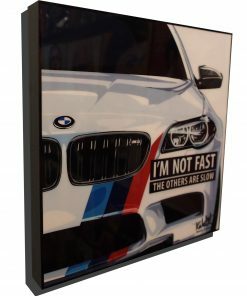 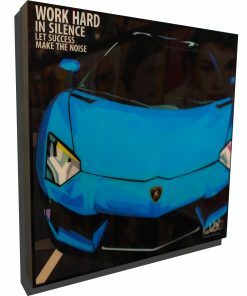 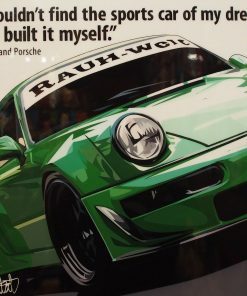 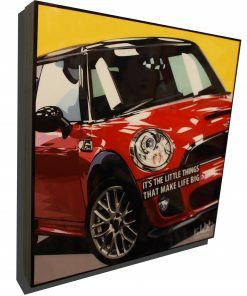 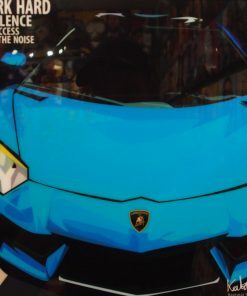 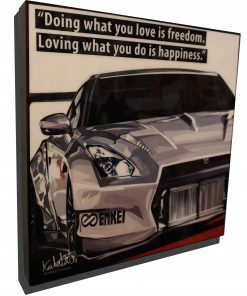 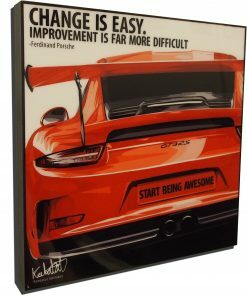 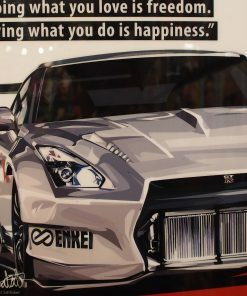 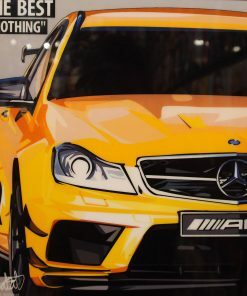 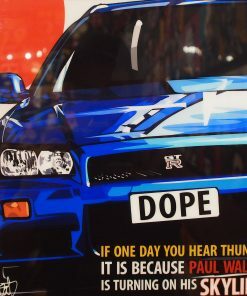 Gear up with our collection of art inspired by your favorite luxury cars. 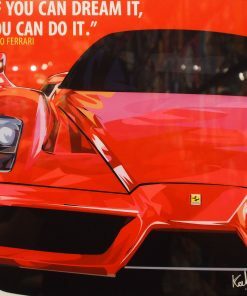 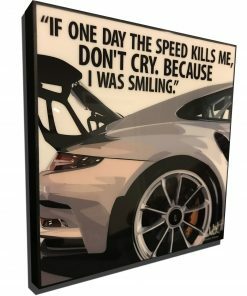 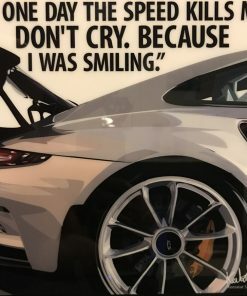 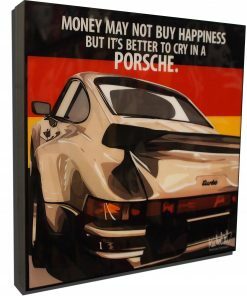 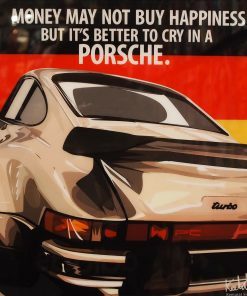 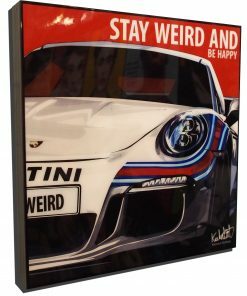 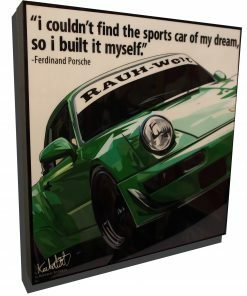 Find pieces featuring Ferrari’s, Lamborghini’s, Porsche’s and more! 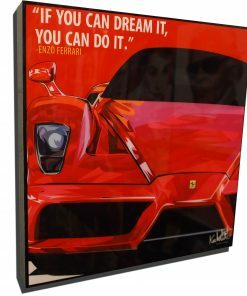 These stunning images are perfect for the home, office or shop. 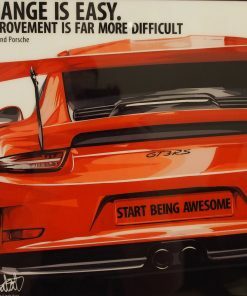 Be sure to pick a high traffic area for your vehicle of choice!